Cee’s challenge this week is shadows and Kongo loves taking portraits of people standing in shadows with a nice side light. 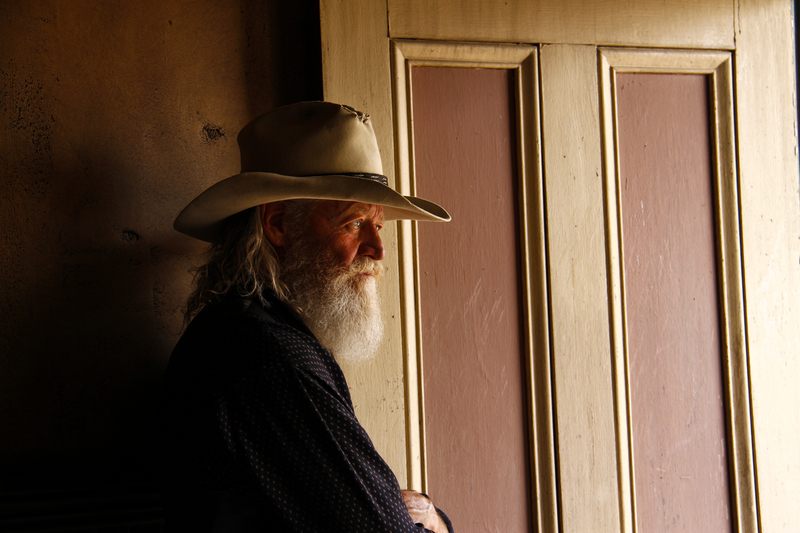 Above Thom, a cowboy model in New Mexico, poses in the doorway of an old movie set at Eaves Ranch near Santa Fe. Read on for more shadows. 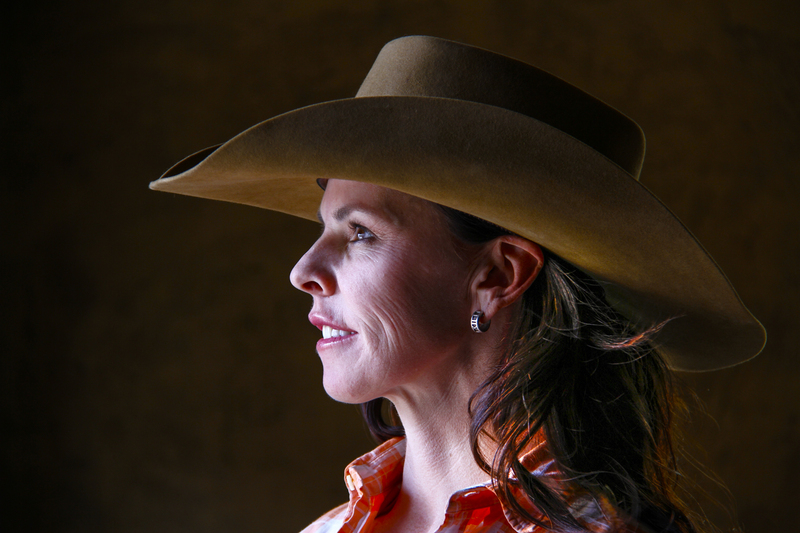 This is a cowgirl model at Eaves Movie Ranch. 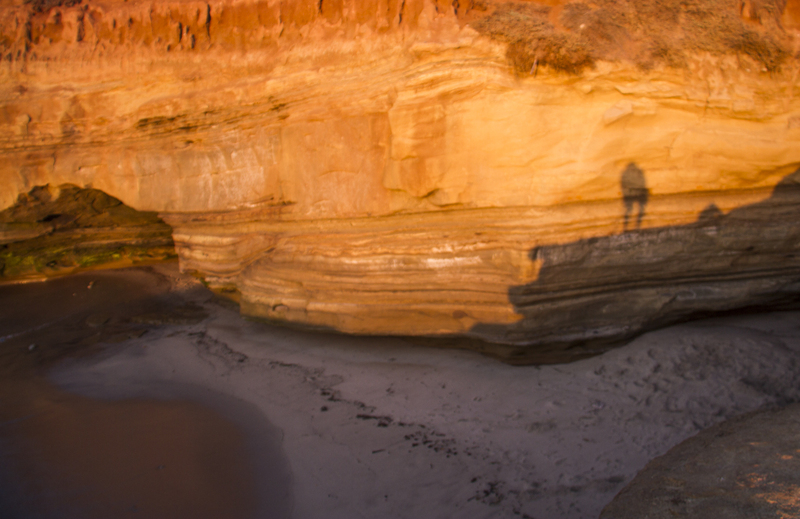 Above is a selfie shadow image taken in La Jolla at sunset. 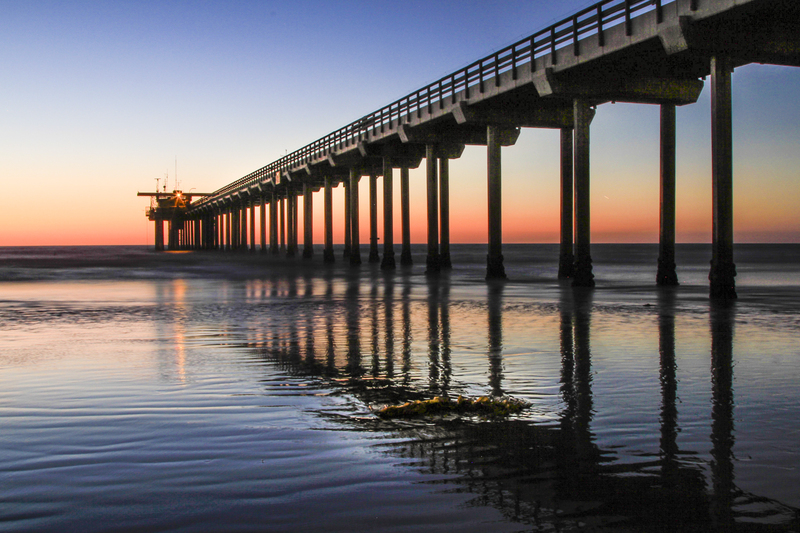 Shadows under Scripps Pier at La Jolla, California. 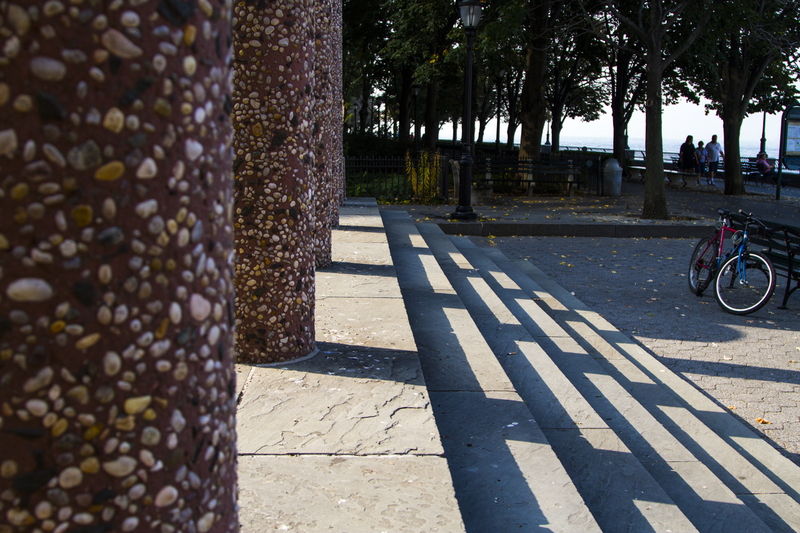 Early morning shadows at Battery Park in New York City. 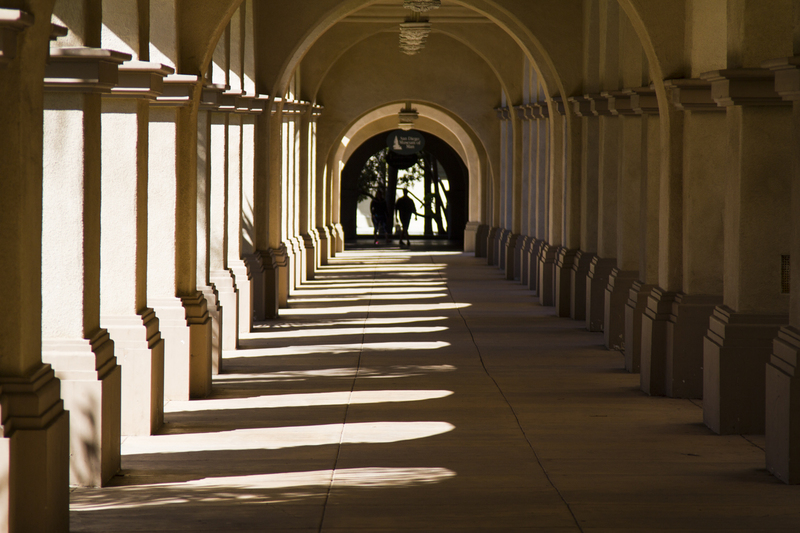 Late afternoon shadows at Balboa Park in San Diego, California. See more shadows at Cee’s Fun Foto Challenge page. Judging from the selfie, you have longer legs than I thought, Kongo! Great shadows for this week’s challenge. Thanks ever so much for participating. Thank YOU, Cee for putting together all these great topics to post about. Wonderful array of shadows! Love all of them. So diverse an so beautiful all of them!